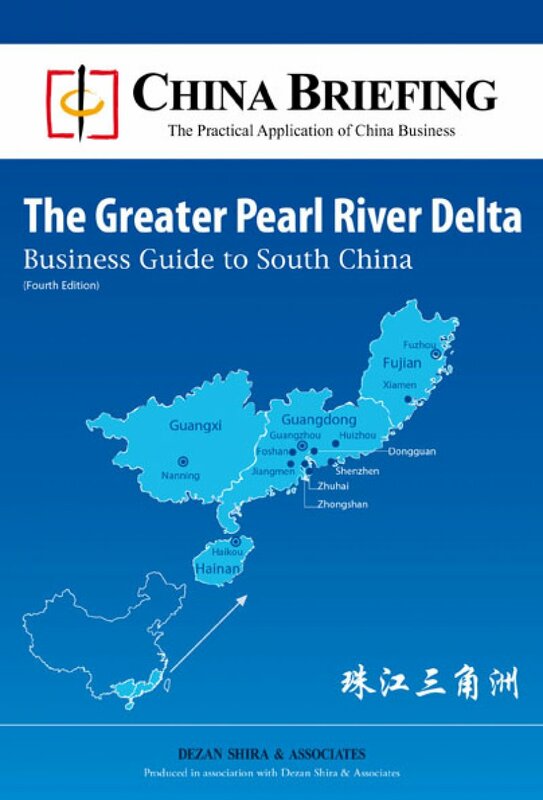 By leveraging its proximity to the special administrative regions (SARs) of Hong Kong and Macau, the Pearl River Delta (PRD) became the “Greater PRD” – China’s manufacturing heart and a region connected not only through financial ties but through a web of government initiatives to encourage its integration, including Closer Economic Partnership Arrangements and massive infrastructure developments such as the Hong Kong-Zhuhai-Macau Bridge. Having risen to prominence around the pillar cities of Guangzhou and Shenzhen, today, the Greater PRD is the home of high-tech in China: while Hong Kong is the regional management center for many high-technology firms, Shenzhen, Dongguan, and Guangzhou are being joined by Zhuhai and Huizhou as centers for manufacturing of high technology goods. Despite the increasing amount of manufacturing heading to other countries, the PRD region is reinventing itself and remains the first choice for many investors. Approximately 75 percent of the foreign-invested companies based in the PRD region have a primary business focus of providing goods or services to the Chinese market, according to the American Chamber of Commerce in South China’s annual Special Report on the State of Business in South China (2011).